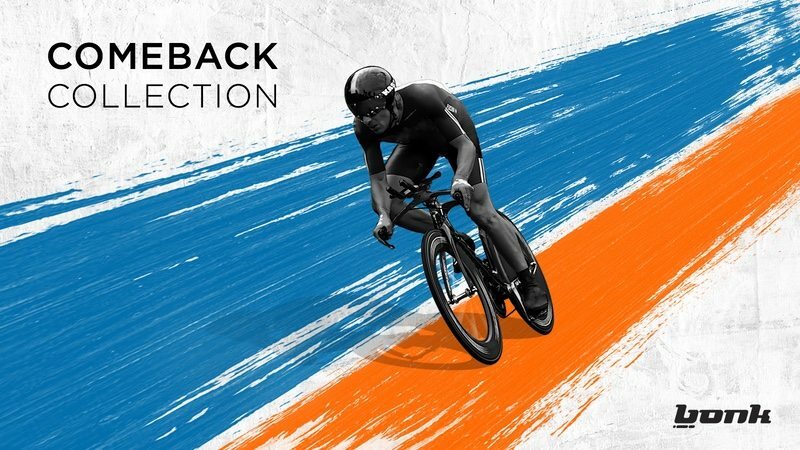 Bonk, the UK lifestyle and performance apparel label for the athletic community, has launched its ‘Comeback Collection’. The new range follows a turnaround in fortunes for the Bonk brand. In August 2016, Bonk announced that it was to close at the end of the year. However, following the announcement, the company reportedly received huge levels of support from its loyal customers, sparking a ‘rebirth’ for Bonk. The new range of six lifestyle t-shirt designs feature the return of Bonk’s best-selling Aero t-shirt and fresh twists on core Bonk favourites. A subscriber-only offer will launch for Bonk customers on Friday 28 April – with a 7-day pre-order promotion running until midnight on Thursday 4 May. Existing Bonk customers and those of its current event partners (Always Aim High Events, Brutal Events and others including the Basingstoke Half Marathon, Deva Triathlon and Equinox 24) will automatically receive an exclusive invitation only email including ‘big pre-order discounts’ on the day of the launch, Friday 28 April. New customers can also be a part of the action and benefit from the discounts by subscribing to the Bonk mailing list before midnight on Thursday 27 April in order to receive the invitation-only email. All subscribers will then have 7 days to peruse and buy! Bonk adds that this first release of product will not be on general sale. Charlie Evans, Founder and MD of Bonk, said “Our new t-shirt collection is the culmination of years of experience and rapport with our followers. We have always placed huge importance on the feedback we get from our customers and providing a personal touch is at the core of our service.